Take a look at our latest chalk talk about Tool Sweeps! Interested in a J.A. King tool sweep? Get a quote at: www.jaking.com/toolsweep/. New Expanded Scope at J.A. King in Paducah, KY! 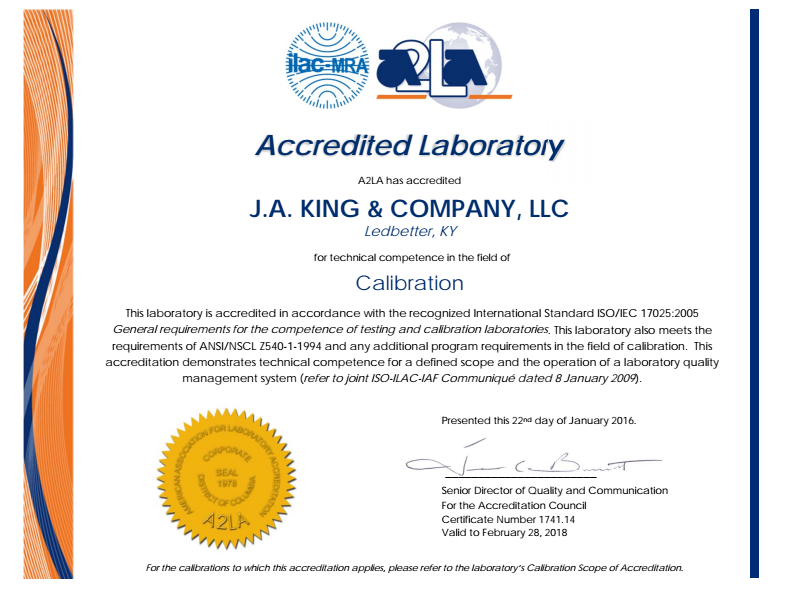 Our Paducah, KY facility now has an expanded scope of calibration services! Take a look at the new scope by clicking on the certificate on the right or learn more about our Paducah laboratory by clicking on the button below! 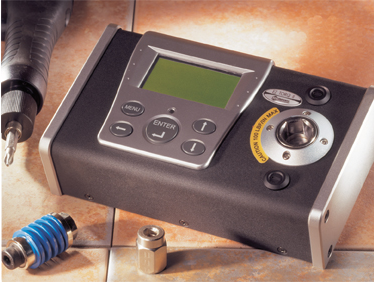 Ask the Experts: What Type of Torque Equipment Do I Need?